Stretch, Sculpt, Tone, Strengthen – say hello to the new and better you. Find your center. Inhale. Exhale. Yoga is a collective term that refers to different physical, mental, and spiritual practices and disciplines that originated in India. While its history is still debated but is estimated to be thousands of years, its modern resurgence is often associated with health and wellness. This popularity has led to different yoga Hong Kong studios sprouting around. If you are interested in yoga fitness and plans to enroll in yoga classes, you need to find a studio that can attend to your needs, pace, and fitness goals. Giving every fitness HK enthusiast a better alternative to other studios, we cater to a variety of cardio workout, personal training, and yoga class HK for everyone. We encourage everyone to work hard to get the results they are aiming for. 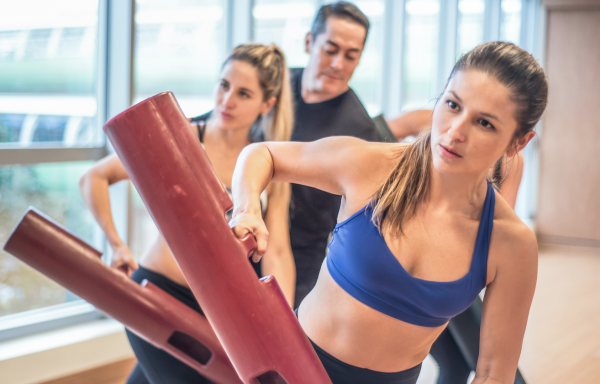 We have premium training specializing in Yoga, Pilates, AntiGravity Aerial Fitness, Xtend Barre, and FLEXtreme Fitness for cardio conditioning and strength training. Signing up with a yoga studio is essential to make sessions more conducive for students and teachers. While there are videos and other forms of media that can help in classes, there is still nothing that can top human connection. 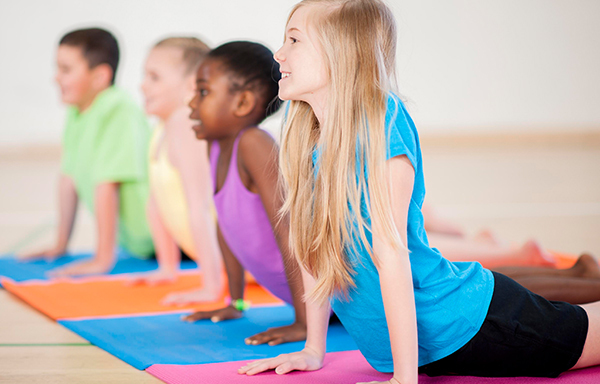 Yoga studios provide both teachers and students the space where they can connect, support, celebrate, and learn from each other. This is where students can foster personal growth and study. Teachers also find a better platform to cater to the unique needs of students while attending to their deeper and more intimate fitness needs. 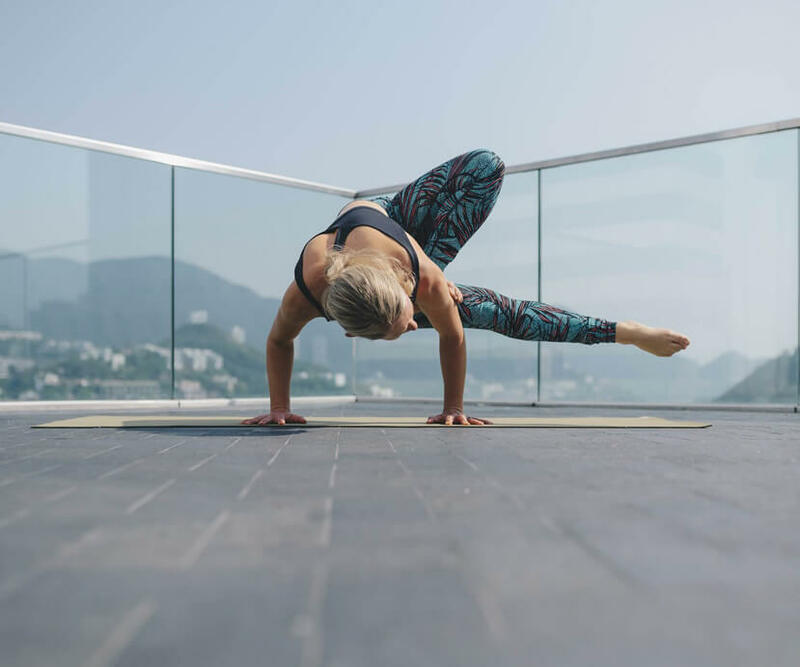 Flex Studio is a community not only offering yoga classes, we also cater to wider range of fitness classes HK for every individual who wants to achieve a fitness goal or just wants an increased awareness of his/her body. We value the importance of having a community that connects and lovingly influences each other to achieve the best positive changes. Every fitness toning and cardio session is done in a safe place so every participant can be in their most authentic self. We make learning enjoyable, surrounding every participant with positive influences to help them push themselves further. Our team of professional trainers welcome everyone and help them in their journey to wellness. Yoga is for everyone who wants to see their bodies, minds, and souls improve. Enroll in one of our classes and see the positive changes that you can experience. Flex has a professional Pilates class to suit everyone. Strengthen and reshape while improving posture and daily movement in general. 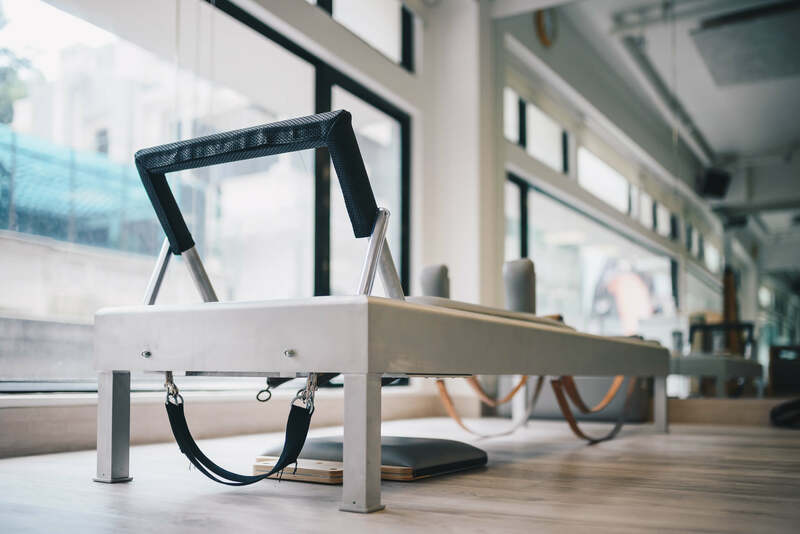 We boast a range of cutting edge equipment, including the Reformer for privates, Allegro for groups, three Towers for privates and trios and – coming soon – the Wunda Chair. Mat classes are also available. 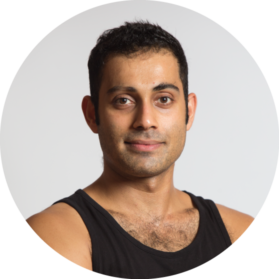 Flex prides itself on its professional and inspiring yoga instruction, offering classes from Hatha, to Detox Flow to AntiGravity® and many more. The program ensures practitioners of all levels are taught by passionate teachers to enhance body and mind. Our light-filled, contemporary studios are an oasis of calm in a bustling city. FLEXtreme is an entirely new program of 50-minute classes. Choose from Sweat, Power or TRX – Cardio, Strength Building or the global sensation of TRX Suspension Training. FLEXtreme takes the same professionalism and effectiveness of our other Flex Studio classes into one focused and targeted package, creating a stand-alone strength and weight loss program exclusive to Flex. Flex is now THE home for the most comprehensive and professional aerial practice. AntiGravity® is the brainchild of Christopher Harrison, a pioneer in the aerial arts and the originator of the Suspension Fitness and Aerial Yoga genres. His original method involves the Harrison AntiGravity Hammock – aiming to improve physique and health while having a fun and inspired work out experience. Flex believes growing bodies need to move to create healthy habits for life, such as correct posture, better sleep and improved mental focus. We provide a super fun offering for various ages, ranging from AntiGravity® Fitness, Pilates and Tae Kwan Do. We host open houses and work closely with parents and carers. Active children are not only stronger and healthier, but they love moving – and move well! 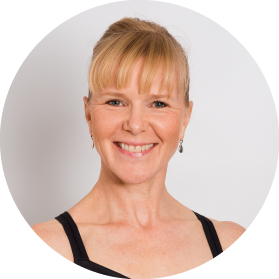 A co-founder of Flex Studio and Pilates and Xtend Barre trainer, Anna graduated from London's Rambert School of Ballet before dancing as a soloist with the Essen Ballet Company, Germany and later with the Bavarian State Ballet in Munich. Master Dilip was born into a family of yogic culture, Ayurveda & martial arts in Kerala, India. He holds a MSc in Yoga Therapy. 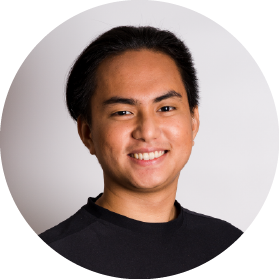 He’s is also a certified Massage Therapist and Pranic healer, with 12 years of teaching experience in Hong Kong and abroad. 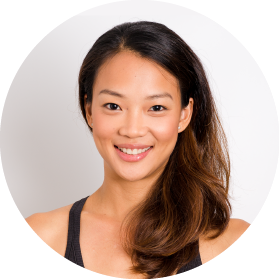 Xtend Barre trainer Fang started classical ballet training at the age of seven and lived abroad to pursue a career as a professional dancer, dancing with both ballet and contemporary dance companies and touring extensively around the world before returning to Asia. 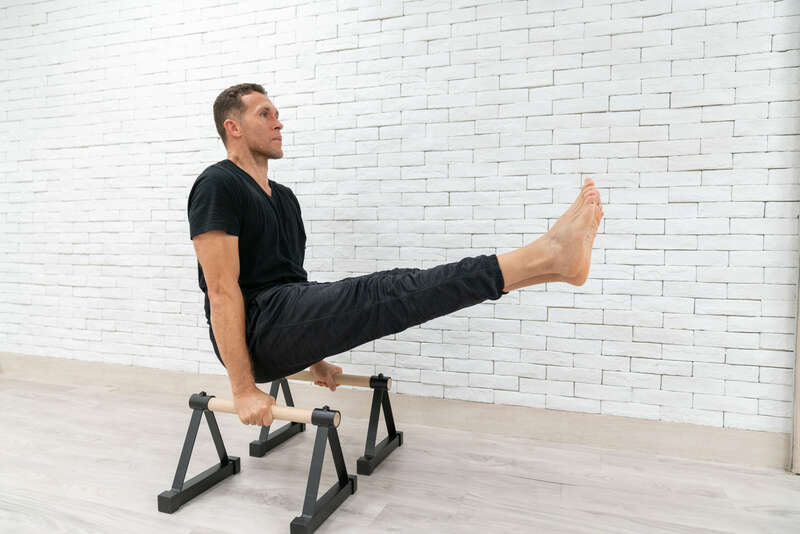 Throughout his artistic endeavors, Pilates and Xtend Barre Instructor Riel’s quest to perfect his technique in movement nurtured a desire to seek a deeper understanding of the human body in motion. This propelled him to delve into the discipline of Pilates. Transform and empower your mind and body with Flex Yoga. Push yourself beyond your limit and complete classes in 4 weeks. Be the best of you to get in shape for summer. Effective from 1st March 2019, we will be launching a series of new credit packages and adjust the pricing for a drop in class. Please check with our studio staff for more details. To refresh & reset for new group, all Private, Duet and Trios will be adjusted to 55 mins. 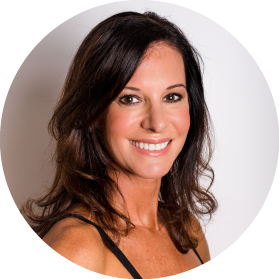 Before booking Level II Pilates Allegro or Trio, please consult with your instructor for your Pilates level to optimize the best result. You ask we listen, Zumba is back! Moving your body to the beat in Zumba is a fun way to burn off energy and simultaneously learn how to dance. Get fit with our new Brazilian instructor Andrea Juliane or instructor Fabio Ellis. Stay tunes for their schedule.